Issues discussed include historic patterns of gender balance, religion’s role in community organization, feminism’s impact on defining gender roles for men and women at home and in the workplace, family-centered social policy, the backlash against progressive gender politics, the gender pay parity movement, and the passionate activism of #MeToo as a response to corporate and government workplace sexual harassment. 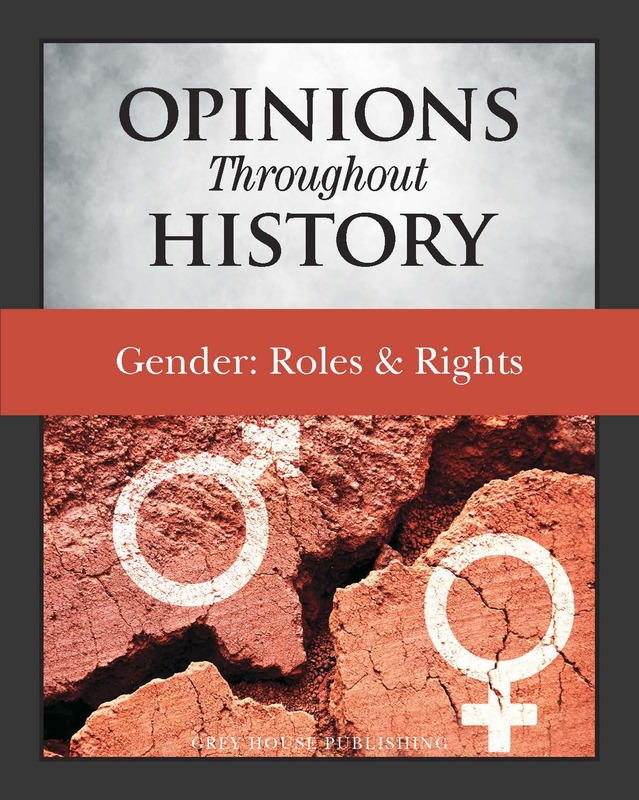 Gender: Roles & Rights provides an essential resource for history and social studies research and an accessible commentary on the ways in which the idea of gender roles have evolved. 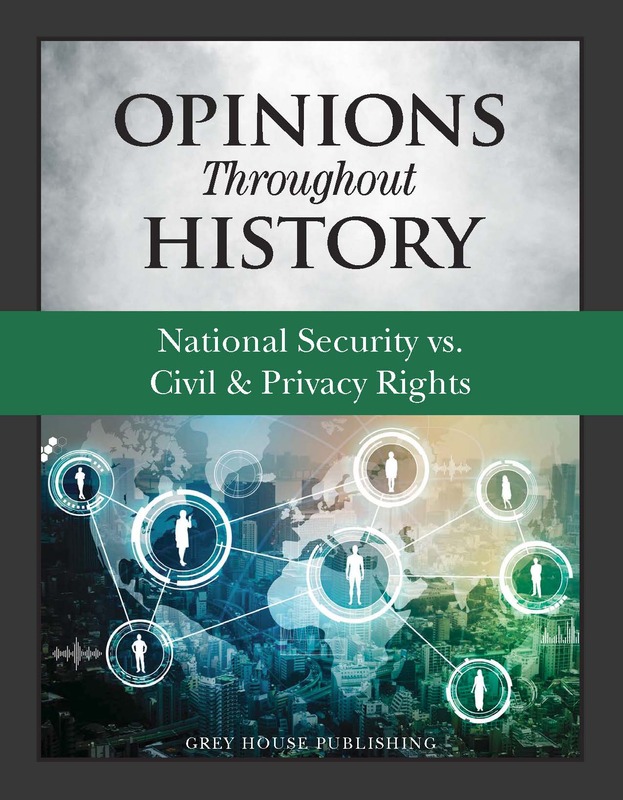 This exciting new series offers a wide range of insights into long-standing issues that Americans are most concerned about, and those that have encouraged vigorous debate among politicians and citizens at large. Starting with a 12-page Introduction that discusses the complex issues of gender roles and gender rights throughout history, the front matter is followed by a Timeline of significant events related to gender roles and rights, from 1533 to 2018. The first two titles in this series were arranged chronologically. Gender: Roles & Rights differs in that it is arranged by subject, with topics falling chronologically within each. The time period covered is sweeping, with content beginning with excerpts from the 1777 New York Constitution and ending with 2018 documents significant to the #MeToo Movement. 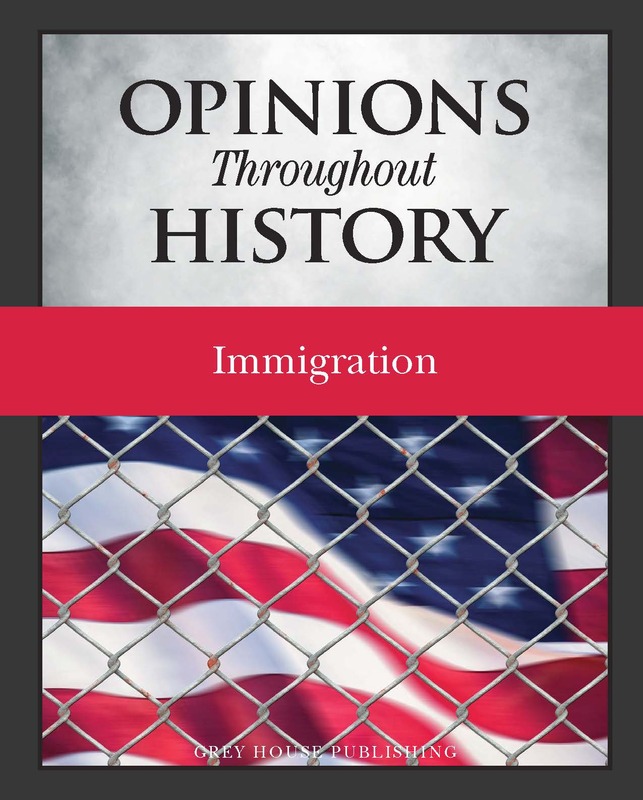 Sections cover Citizenship & Constitutional Rights, Sexual Nonconformity & Changing Policy, In the Workplace, LGBTQ+ Rights, Birth Control & Reproduction, and Marriage & Parenting. 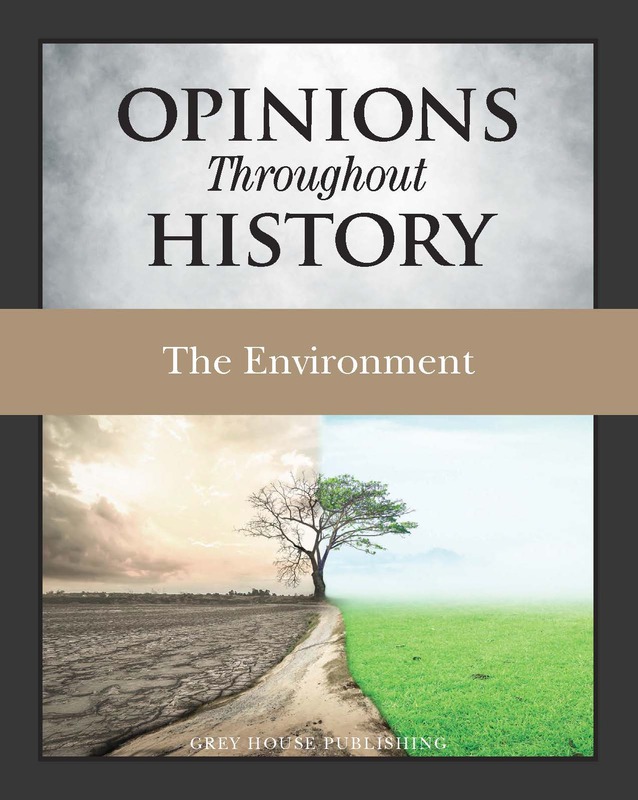 Using carefully chosen original documents that cover a wide time span, Opinions Throughout History weaves a thoughtful and easy-to-understand analysis of how public opinion is formed and evolves, starting the discussion at an historical, seminal moment, and ending with where we stand today. 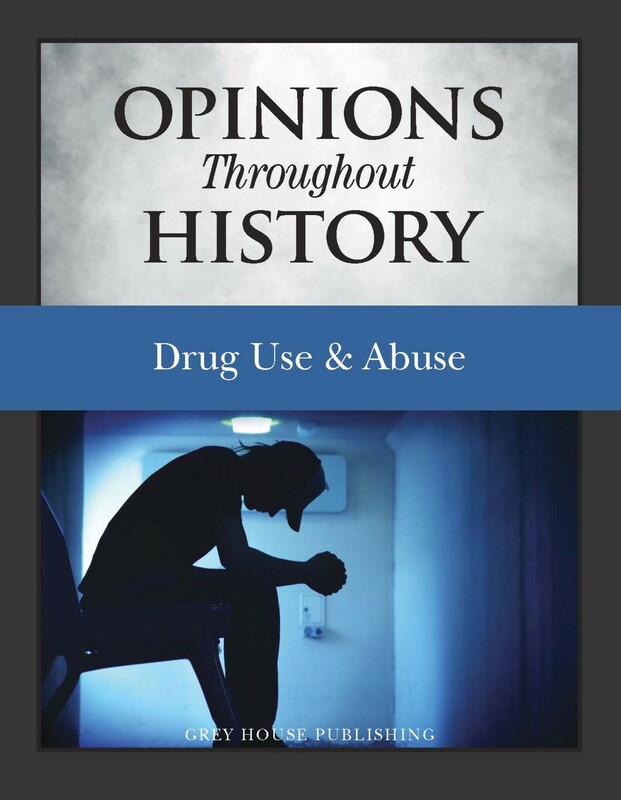 “ "The author effectively explores the complexities and controversies of the topic in a way that high school students will find accessible."